We have received this beautiful photo from our happy customer. 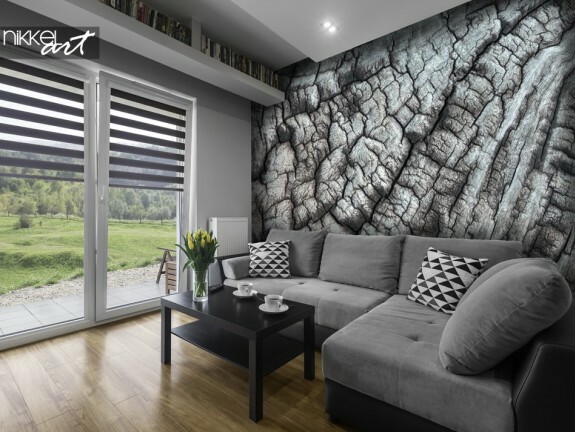 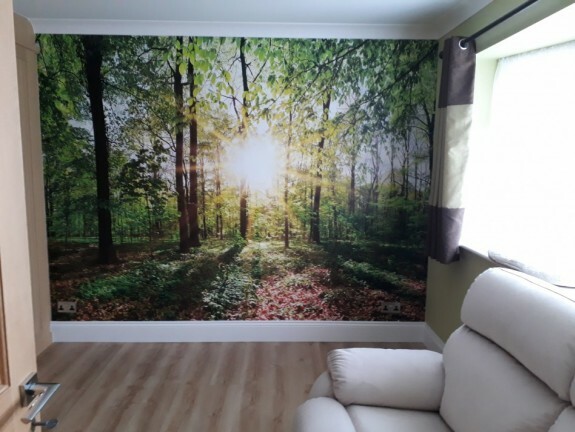 This photo shows well that wall murals can look just as beautiful in a smaller space. 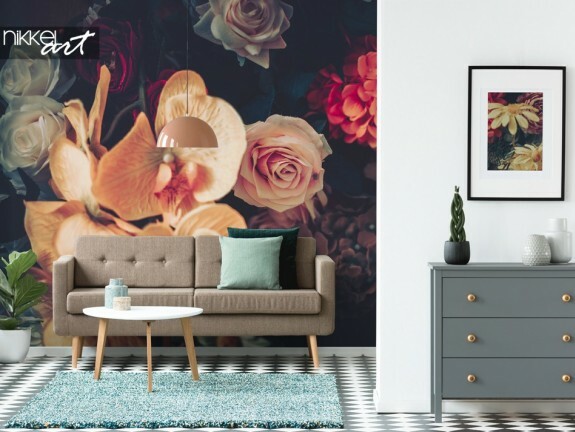 By choosing the right photo, you can make your space look optically larger.